You know what, we grow wheat in preparation for Christmas in Croatia! tnx that was really helpful! 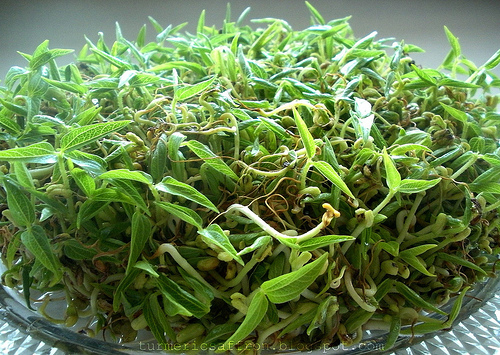 this is my second norooz which i am far away from home and didnt knw how to grow sabzeh properly! 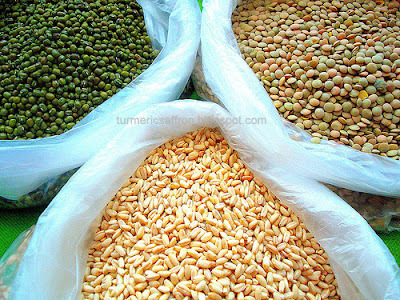 Very helpful info on growing seeds! I had read about a similar ritual in Farida's blog! What a wonderful way to welcome the year/season. Maninas, I never knew that, sounds fascinating! Anonymous, Thank you and I'm glad you found the information helpful. I wish you a very happy and healthy Persian New Year! Soma, There are many countries and cultures that celebrate Nowruz/Spring equinox. What a cute idea! I didn't know about this tradition. Thanks for sharing. oh wow what a lovely custom, does it symbolize new life? I'm going to try it for my daughters so they learn about their origins and the culture. I love your blog! 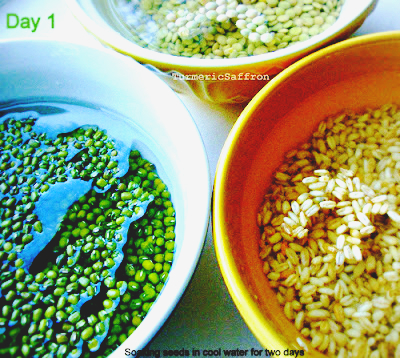 I'm a Canadian of Armenian origin and my family would grow lentil seeds right before New Year for good luck. Never know why but now I know that it's an ancient tradition dating back to the Zoroastrians! 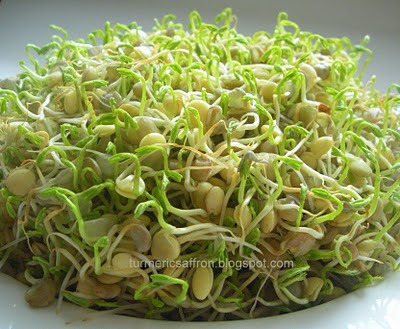 Do you do anything with the sprouts after Nowruz? Do you eat them? Lovely pictures! On sizdah bedar (the 13th day of Nowruz), it is customary to take the sprouts which symbolically embodies the ailments and misfortunes from your home and throw it out, preferably in a nearby running stream. By disposing of your sabzeh you will rid your home of all the unlucky and inauspicious thoughts, feelings and happenings that have been looming in your home and your life. Hi! Thank you for such a great post. I may have missed it, but I didn't see where it said how far ahead I should start this process in order to have a good sabzi on Nowruz. 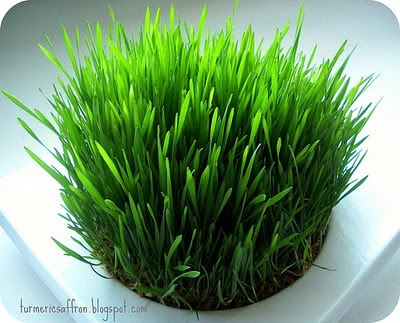 You may start growing your seeds about two weeks before Nowruz. Thank you! Hi, I'd like to ask a question. 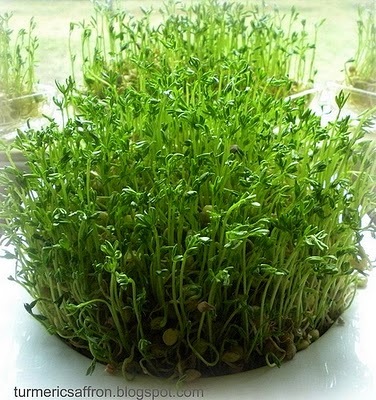 Do you think it's worth it to set a Haft-Seen table tomorrow (maybe) with lentils that just sprouted today? I volunteer at a refugee center in Greece and I just found out about Nowruz yesterday. I'd really like to take them everything that is needed for the Haft-Seen and let them set up a table... I figured, since they're going to be displayed for another 11 days, the lentils will have time to grow. What do you think? Mapia, thank you for asking. Yes, it's worth it. It's never too late to set a haft-seen table. Nowruz Mobarak!